Last time I told you I have an announcement coming so here it is. 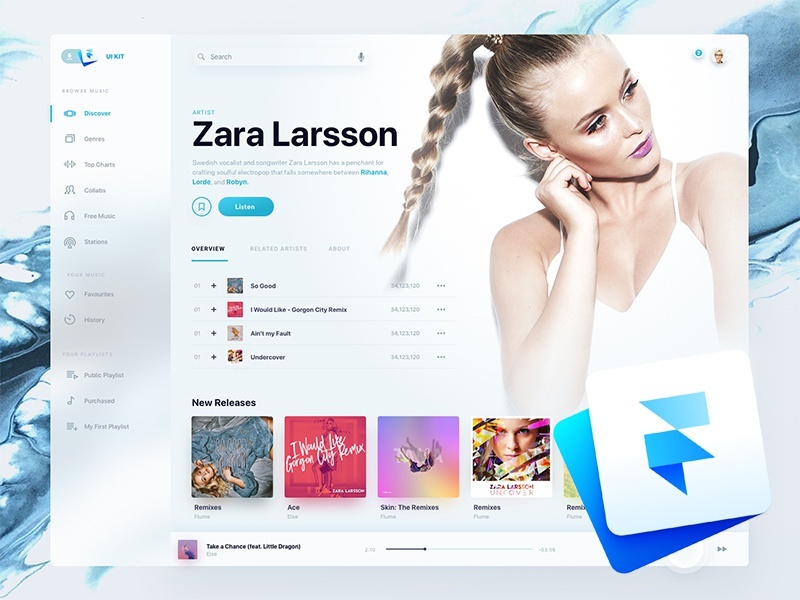 Holo Music UI Kit is coming to Framer as a first ever Music UI Kit for this app! Press “L” to show some love and sign up to our newsletter and download your free Framer file today!